Mill and machine closings, truck transportation issues, 20+% pulp price increases, and tariffs are creating chaos for consumers of paper. 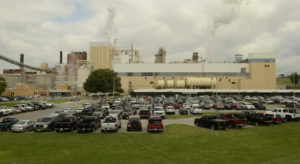 Georgia-Pacific predicted the Camas plant could not be operated profitably – then the biggest run up on paper prices in decades happened. The people in the little town of Camas, Washington are feeling the pain. Across the U.S. almost 1,000 paper mill jobs at plants producing uncoated groundwood or freesheets have been lost in the last year. 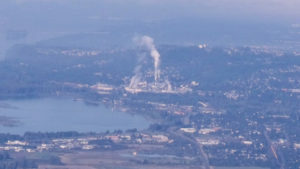 Almost 200 of them in Camas, when Georgia-Pacific announced the closure of its Camas mill operations in November of last year. Twenty miles upstream on the Columbian River, Norpac’s Longview , Washington plant is taking 227,000 tons of capacity offline, and idling 50 employees. Those that remain are working for 10% lower wages. 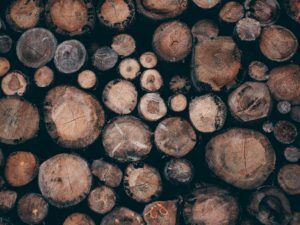 Times Free Press – Resolute Forest Products cutting 222 jobs at Calhoun, Tenn., plant. Photo credit: John Rawlston. On the other side of the country, 222 mill workers in Calhoun, TN are out of a job after Resolute Forest Products closed two paper machines removing almost half-a-million tons of capacity from the market. In Minnesota, according to the Grand Rapids Star-Tribune, UPM Paper ENA’s plant closing means 150 jobs are gone. According to The Oregonian, the West-Linn plant closing will sideline 250 workers. In small paper towns, the impact of these job losses is exacerbated by the reality of local economies. 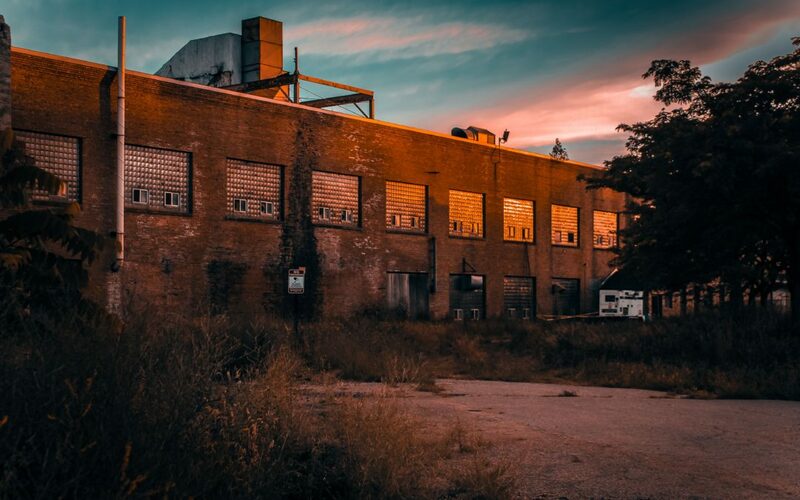 Workers in these communities drive a lot of local impact from eating out, consuming health care and construction services, and non-profits, too. In Camas, Washington, the mill workers are known for their generosity, but that changes when families are scrambling to replace a living-wage. 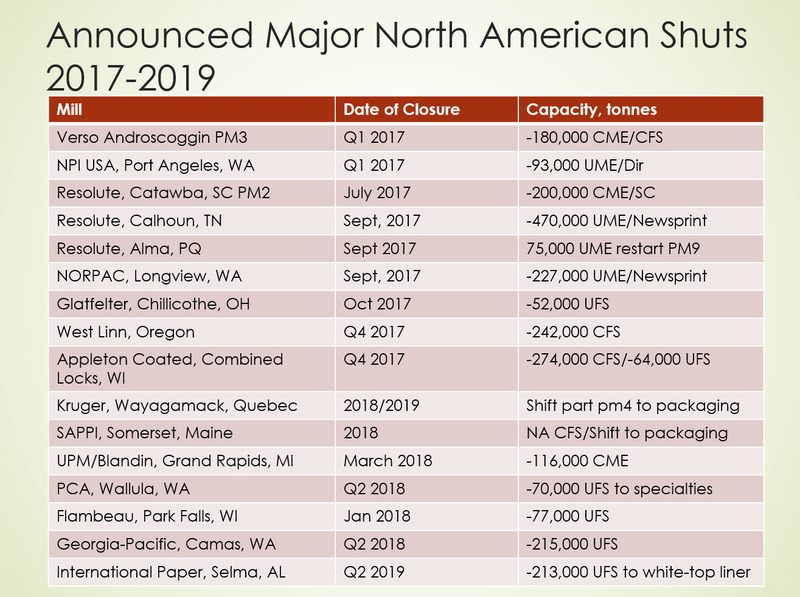 In the wake of almost 2 million tons of UFS (Uncoated Freesheet) and UGW (Uncoated Groundwood) coming offline, markets are experiencing extended order lead times and lack of readily available paper. In fact, all segments of the fine paper/graphic paper industry are extremely tight with many on allocation or outright moratorium. Unexpected closings, like that of the West-Linn operations in Oregon, have increased the impact of the planned downsizings on market conditions. In the face of the universally declining demand, did too many mills jettison groundwood and free sheets to run tissue and packaging? Pulp prices are up 21%, and mills without on-site pulping operations are simply ceasing to exist. A swirling vortex of market drivers is creating “skinny jean” tight capacities. Combined with a shortage of trucks to move finished goods, pulp prices that are up 21% in the last year, the mills and machines that were scheduled to come offline, and the surprises like Oregon’s West-Linn and Appleton closing, and the result is mill order lead times for groundwood products that have been pushed out to 90-to-120 days. Looking at the current market conditions one wonders what paper company executive teams were thinking. But, history does present solid management decision data, as newsprint demand is down 75% since 2000. Uncoated Free Sheet demand was down 1.7% through May 2018, compared to average declines of 5% for 2016 and 2017. Intended or not, the consequences are now very real, as indicated by pricing trends. Shops that consume high volumes of cut sheets and premium papers are also feeling the pinch. Sull Graphics CEO, Keith Sullivan, runs a large print/mail operation in Ball Ground, Georgia. Contributing to the supply challenges in the groundwood and UFS, premium paper markets are seeing stiff competition for contracts with mills from corrugated packaging. Mills transitioning into tissue paper, and reduced imports resulting from recent tariffs, also continue to contract for the same machine time that used to be allocated to products like good old-fashioned newsprint. Now, for even greater effect, layer the impact of tariffs levied against Canadian mills and the result is this chaotic paper market. Adding to the chaos is the fact that the tariffs are already off due to an ITC ruling, but their impact is still being felt. It has certainly been an interesting year for groundwood paper.